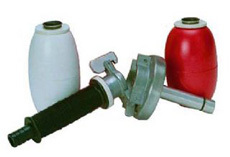 Full range of dummies to teach your dog how to retrieve and move on to water retrieves and how to carry a game bird. 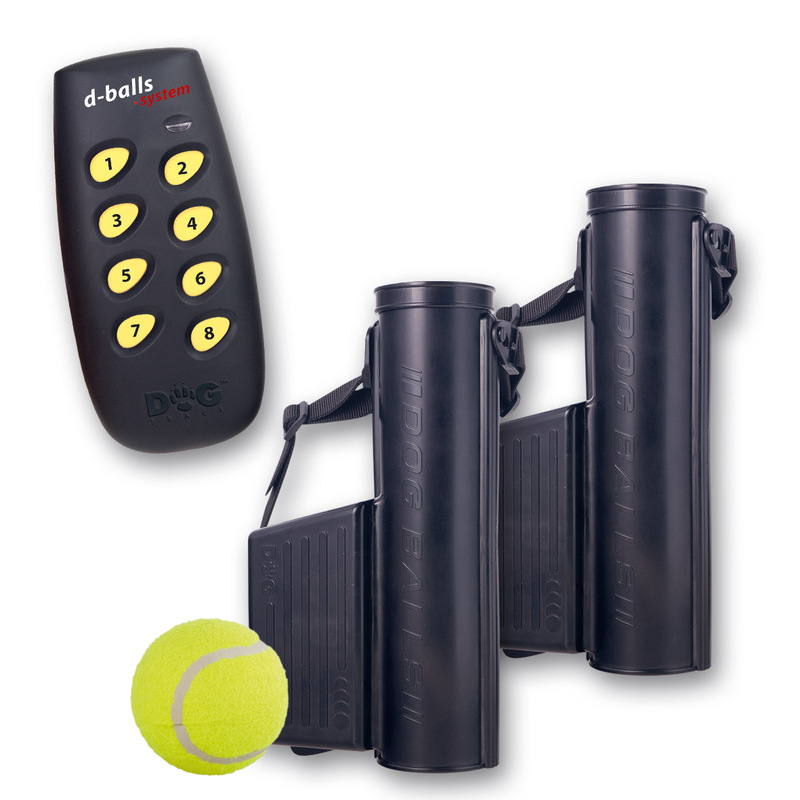 The d-balls remote ball dropper is an excellent device for training the following exercises: sending the dog forward, checking dummies, district training and getting over obstacles. 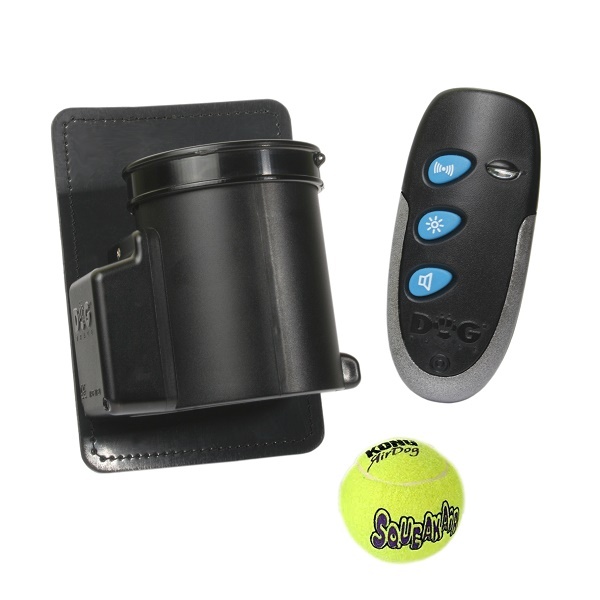 The mini d-ball remote controlled ball dropper is a great tool to train the basic command "heel", to practise walking to heel, to attract the dog's attention or to reward the dog for a well performed exercise.